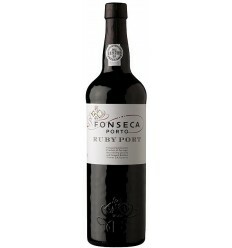 Ruby red color, with aromas of red fruits, blackberries and strawberries and rich full flavors. 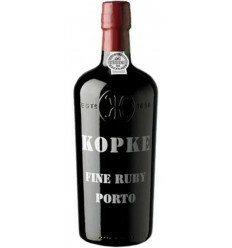 It is a rich wine, round, balanced in the mouth, with evident flavors of red fruits. 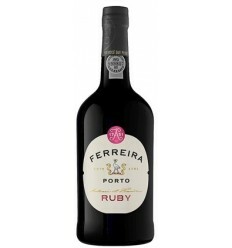 Sandeman Ruby Port is produced by the traditional method of Port Wine. The grapes harvested by hand are de-stemmed and crushed slightly before fermentation, under controlled temperature followed by a short maceration. The addition of wine spirit is made in order to stop the fermentation. Aging in oak wood hulls is done for 2 to 4 years until the wine is filtered and stabilized in the cold before bottling. The bottle should be kept standing at a constant temperature of 18ºC. Serve at a temperature between 12ºC and 16ºC. 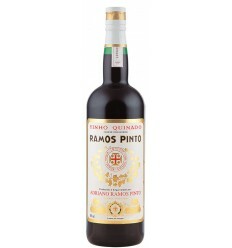 Ramos Pinto Quinado features aromas of ripe red fruits, balsamic scents, wrapped in bitter and citric notes. 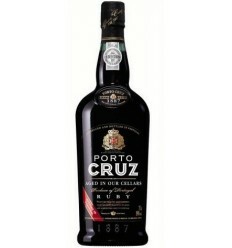 It is dominated by a slight bitter hint due to the quinine that is added to it, resulting in an enigmatic wine with a seductive palate. It should be served chilled on the rocks with a slice of orange.